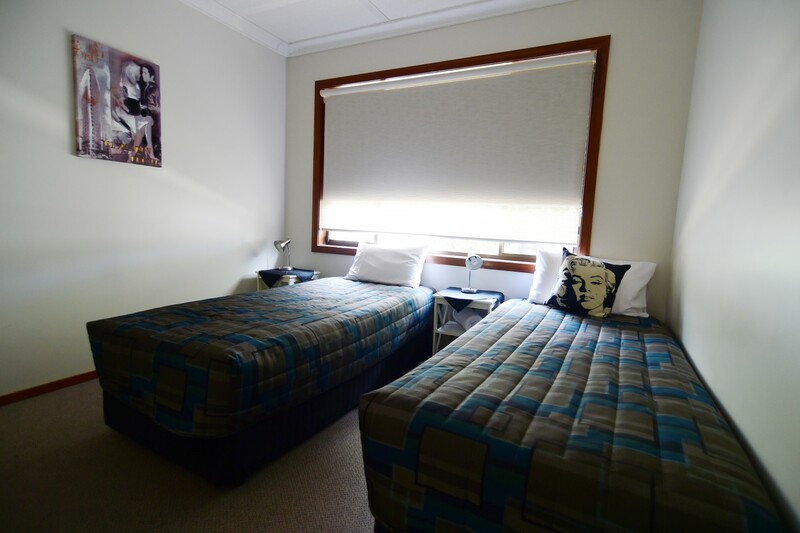 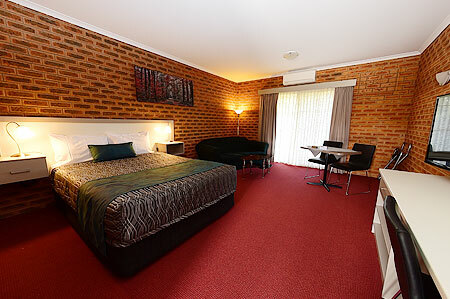 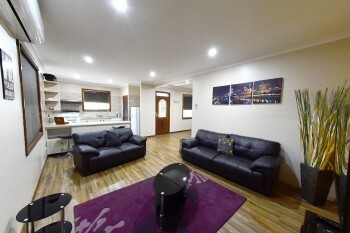 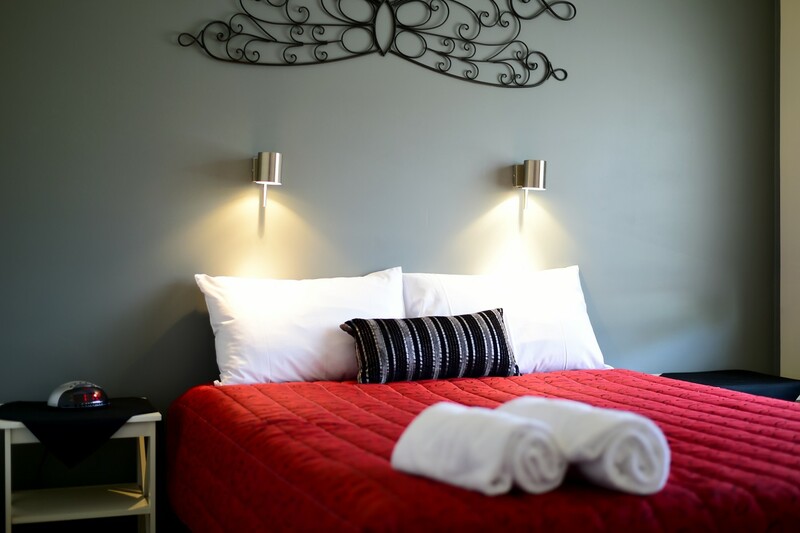 The Glider City Motel also offers a 3 bedroom apartment for guests seeking either more space, or self contained accommodation, rather than a traditional motel room. 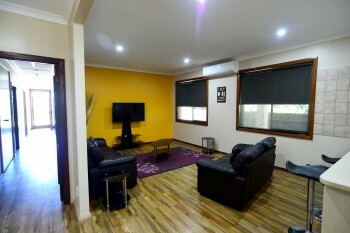 Situated in Witt Street right next door to the Glider City Motel and with the use of the Glider City Motel swimming pool, barbeque area and maintained grounds, the Glider apartment comes complete with all the comforts one would normally associate with being at home. It has a large secluded and private garden, generous car parking and a large, lockable carport. 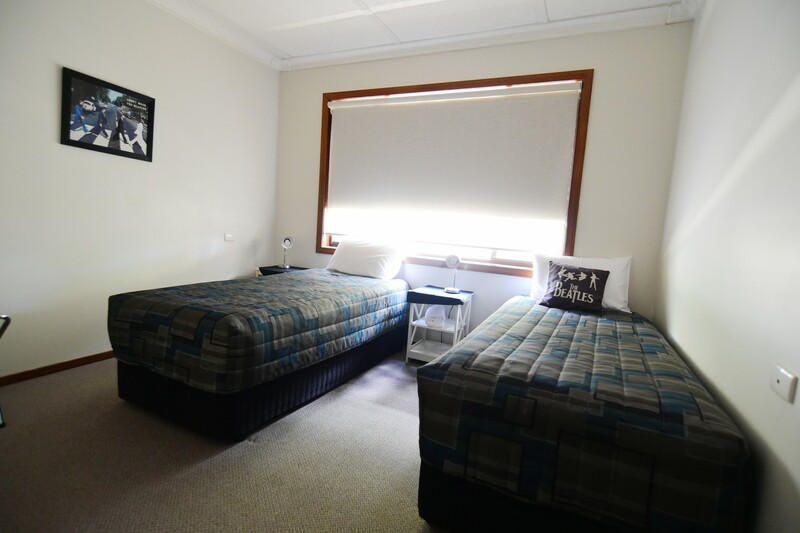 The Glider apartment can accommodate larger groups or families at a competitive rate. 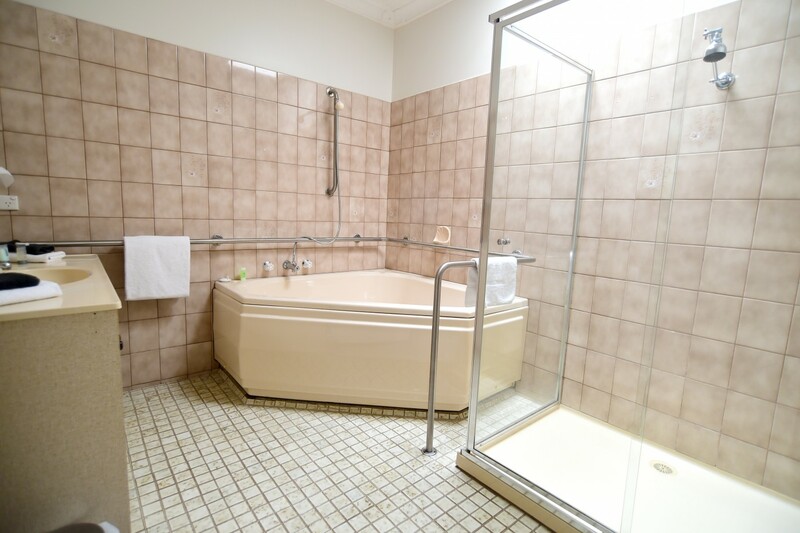 The unit offers a generous kitchen lounge area, separate dining and spacious bathroom, including a spa bath. The dining or lounge areas could also easily set up for a small conference / meeting area. Please peruse the photo gallery to see this area. 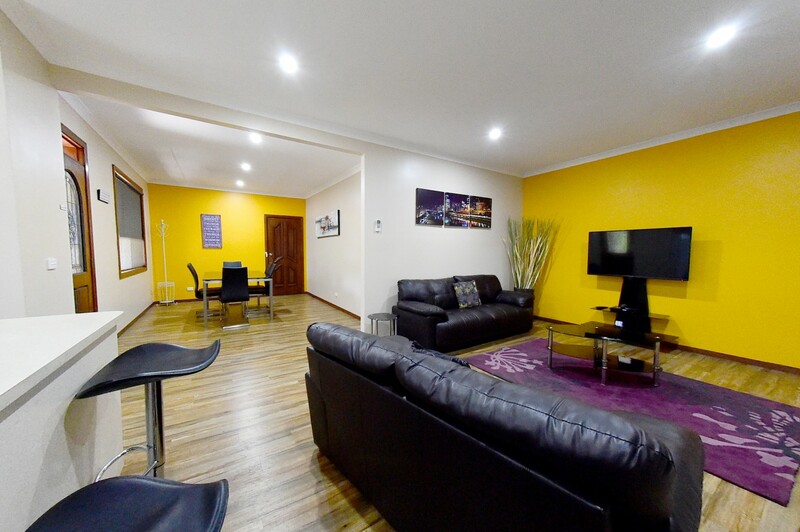 Call us on (03) 5762-3399 for availability and pricing. 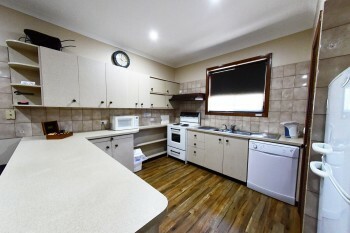 Kitchen / living room, separate dining room, 1 large bathroom with corner spa and a large shower cubicle. Click on a thumbnail image for a larger version.